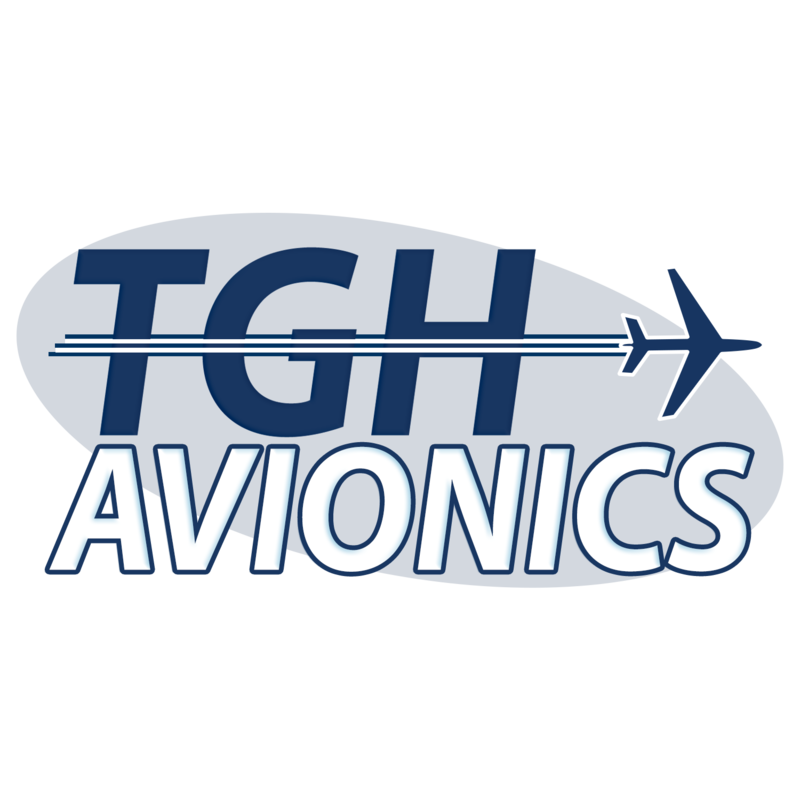 TGH Avionics now performs aircraft maintenance services at our on-field hangar at the Auburn Municipal Airport in California. Our team of expert technicians are your resource for pitot-static system checks, ADS-B Installs, panel installations, autopilot troubleshooting & repair, and instrument removal, repair, and replacement. Trust your aircraft to TGH Avionics, our A and P, AI and AEA certified technicians have the experience to get the job done right. Call us today at (530) 878-5144 to set up an appointment.